This is a guest blog post from velocity guru Zebulon Severson, CEO and Co-Founder of Lead With The Lights On. The word “synergy” sounds exciting, especially when it's associated with designing a product. And no doubt, synergy within team dynamics is absolutely essential. But what exactly is synergy? And how does it affect every aspect of your enterprise? 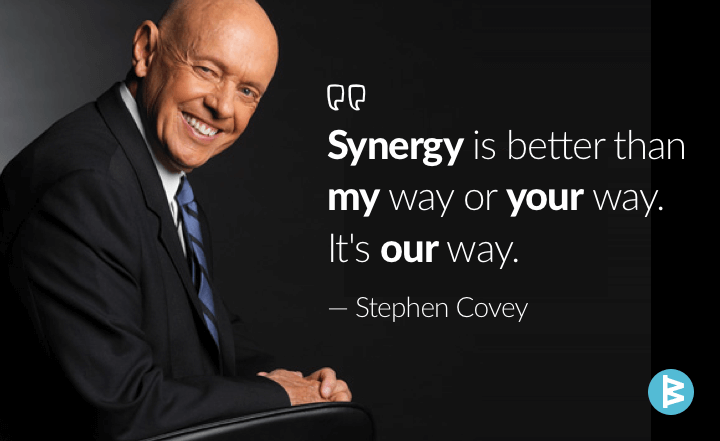 Does Your Team Have Synergy? Think about your company team. How does this definition fit into its dynamics, discussions and decision-making processes? You know synergy is happening when team members are “multipliers,” not “additions.” The proof is in the results they are generating. When synergy is happening, there is an inherently higher level of efficiency in production, in creativity and in producing results overall. One group that is well known for team synergy is the U.S. Special Operations community, which includes Special Forces and Navy Seals, among many others. Has the importance of team synergy captured your attention? 1. Set Vivid Future Outcomes. Your Objectives need to be powerful and strong — make them a declaration! After all, you are stating these Objectives as a motivator and a way to create a “shared vision” within the organization. Remember also that each member needs to have an emotional connection with the Objectives in order to stay functioning at a higher level until they are met. This is especially true with a founding team or early-stage company. In physics terms, the emotional connection to the Objective is similar to the force felt by gravity. The result? The team can't help but be attracted to it! 2. Make Your Outcomes Transparent. Once you have your Objectives and they connect to the emotions of everyone involved, be sure to share them widely. This is what transparency means, and it is a necessary next step in creating group synergy, regardless of the size of the company. “Hey, we are all in this together,” will be the common vibe if clear Objectives are known and there is an emotional attachment to them that is felt by all. Everyone can relate to the Objectives across the board and see the value in others’ contributions, bringing the team more into alignment. 3. Sustain Structures for Success. Structures can vary by sector and the stage of the company. A solid structure will consist of: measures and metrics, accountability and responsibility and, lastly, feedback and enforcement. What is important is constant emphasis on the structure as a whole. As a leader, how often are you addressing all aspects of your structure? Are you re-evaluating the “whole picture” on a regular basis? Reviewing this once a month won't suffice in many situations. Their needs to be an active, ongoing, common dialogue within the team about your shared objectives and how to achieve them. In summary, establish Objectives with a lot of emotional connections and inspiration. Make those Objectives widely known and talked about often to keep it fresh in everyone’s mind. Then ensure success by constantly reinforcing and focusing the team on the future outcomes. Zebulon Severson (Zeb) is the CEO and Co-Founder of Lead With The Lights On with his partner Katy Bray. Lead With The Lights On works with early stage up to mid size companies and their leaders by creating a culture of resilience through synergy and incorporating a unique approach to team dynamics. 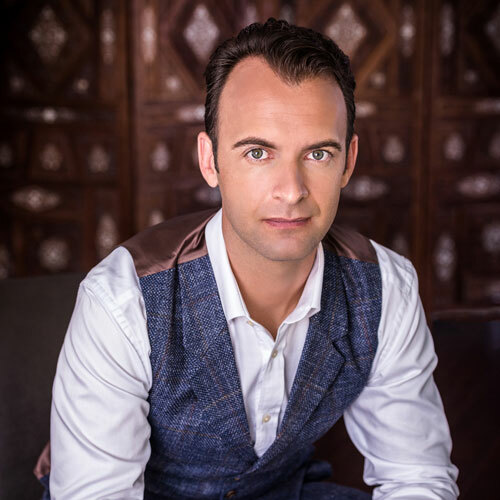 Zeb brings a varied experience to the table after completing his technical career as a Systems Engineer, so he can impact his clients at a higher level and pursue his passions, including the success of conscious businesses, his family, and skydiving.